The Calgary Gay History project has been invited to participate in a panel discussion during pride titled: Resiliency through Time and the Pride Movement. Happening on Wednesday, August 31st at 4 PM, it will be a similar format as last year’s Pride Origins Panel, with a reception before and after – all taking place at the Hyatt Regency Hotel downtown. We hope you can join us. The panel will explore how pride movements have changed over time and the impact it has had on resiliency within the LGBTQ community at both the macro and individual levels. 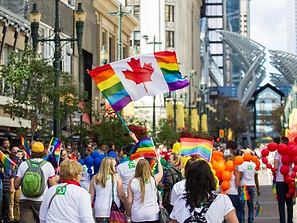 The event is hosted by the Hyatt Regency, with Calgary Outlink and Pride Calgary as sponsoring organizations. One can RSVP via Facebook: here. 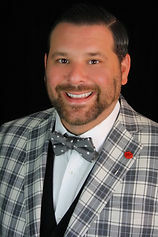 Robert is the Senior Manager of Digital Analytics & Optimization Strategy for Hyatt Hotels Corporation in Chicago and holds a BS in Computer Science and an MBA from the University of Michigan. Four years ago Robert and a few fabulous friends had a vision to create a Hyatt employee networking group focused on LGBT diversity and inclusion, and is proud to be one of the original 4 founders of Hyatt HyPride. Today, Hyatt HyPride has grown to over 600 Hyatt employee members, and Robert is now the Global Chair of the Hyatt HyPride LGBT Diversity Business Resource Group representing dozens of chapters throughout the world. 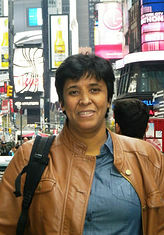 Jahida is a lesbian activist-freelance writer concerned about LGBTQ issues, especially in the Arab countries. “Through my writings based on background research, I try to contribute to the awareness of the Arab society about the LGBTQ population and to inform the Arab lesbian and gay individuals around the world about homosexuality (history, laws, truths and misconceptions, etc.). I believe in and I am supportive of the LGBTQ cause and I hope that one day we can gain our rights in the Arab world as others did.” She is an exemplar for living in a resilient way and now encourages pride in everyday living, both here in Canada and internationally. She has create various blogs and articles in Arabic and French. Jahida also created an Algerian lesbian a collective called N’DéeSses. 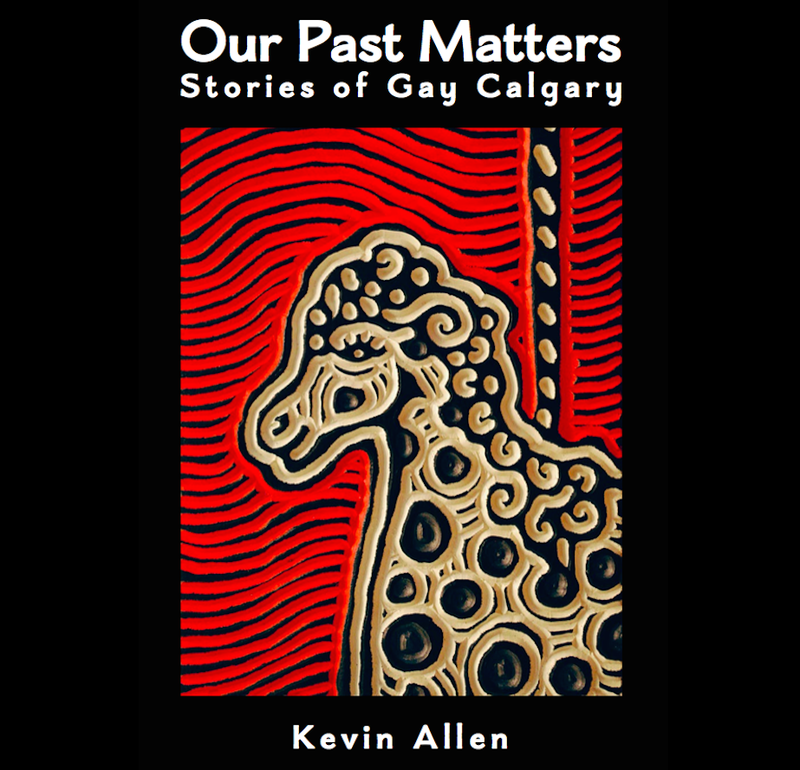 Kevin Allen is the research lead of the Calgary Gay History Project whose family has lived in Calgary for four generations. Kevin’s work has uniquely detailed Calgary’s gay history, including bringing back to life many forgotten stories of LGBT struggles that have helped to shape our society today. 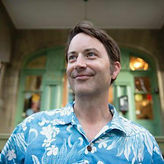 Kevin is also a founder of the Fairytales Presentation Society and is currently on the board of directors of Calgary Outlink. This entry was posted in Gay history and tagged bisexual, Calgary, Calgary Outlink, gay, Gay history, human-rights, Hyatt, Jahida Laribi, lesbian, Pride Calgary, Pride Week, queer, Robert Fracassa, transgender. Bookmark the permalink.